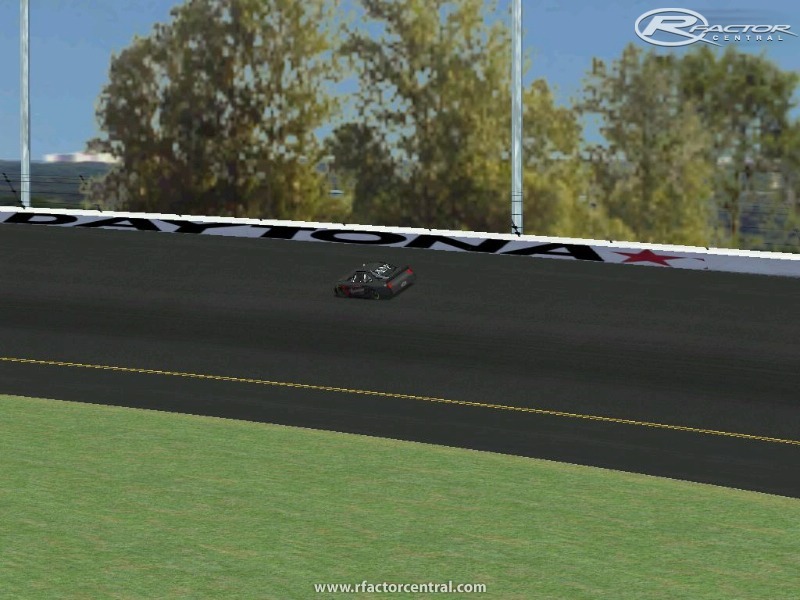 This mod is being planned for a 2011 season full release. Car models are being converted from NSR, rF's NSCR mod, and RPM-3D's COT Mod. Tracks will be converted and updated using JNS tracks. After having my work used without permission and credits in VHR, I decided to start work on this mod. While this is my first mod, i have surrounded myself with people familiar with modding and the rFactor platform. The mod is planned for a 2011 release to give time for updates, bugs, glitches, beta testing, etc. 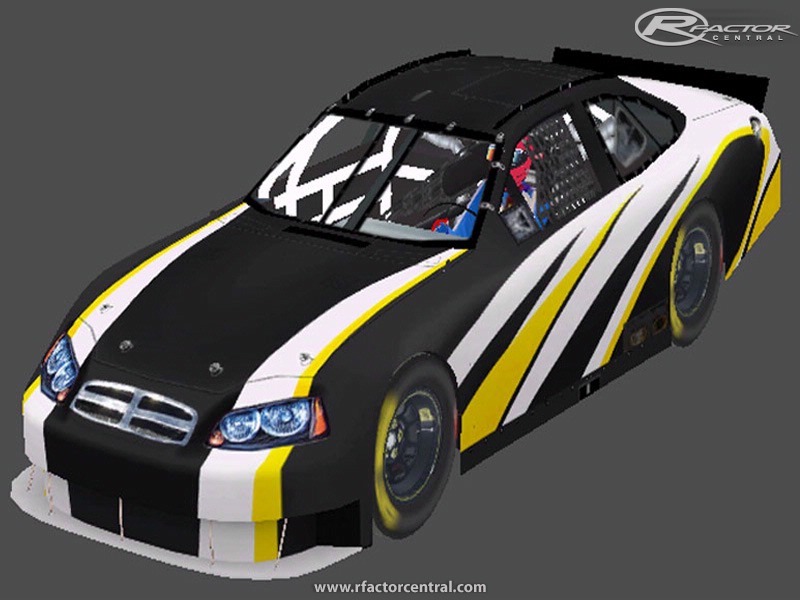 The Raw Power Stock Car Mod will feature cars from the top 3 series. ~The Camping World Trucks have been converted from NSR and modeled per each manufacturer. ~The Nationwide Cars are the farthest from completion. i'm awaiting for more specifications on the NWS COT to be released. 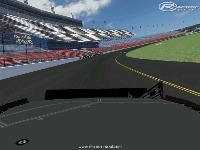 ~The Sprint Cup Cars are converted using RPM-3D's COT Mod. Various upgrades and new textures will be applied to the models, as well as a new cockpit with upgrades gauges. I'm not A NASCAR Mechanic, Crew Chief, or Engineer. 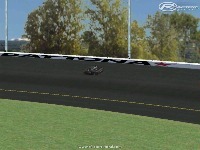 I'm not an expert in recreating NASCAR physics to the T either. I have never raced a stock car, or any other car for that matter. I will promise though, that this mod will be fun to race, competitive racing in fixed and open setups, minimal patches due to A release date that is realistic. I have been sim racing for 10 years, 5 of those on PC. I'm looking for help with car modeling, track modeling, physics, tires, and painting. My hopes for this mod is that it will be a true community mod, built by the community, for the community. Car models are finished for the 2011 season. Templates are currently being finished. Preview screenshots are coming later in the week. Email us at raw.power.mod.team@gmail.com to take part in beta testing on Tuesdays. Beta testing round 2 is this week. Visit rawpoweracing.com and register to join in on beta testing. In an effort to get the Sprint Cup Series ready for 2011, we have decided to postpone the 4 engine concept and go with 1 engine for all 4 manufacturers. With this being cut out, we should have the mod ready by the daytona 500, if not earlier. Updates will be applied during the race season, with the BETA tag still on until about July or so. Work is still going strong on this mod. After our first round of beta testing, we have finalized the Sprint Cup models and the file layout for the mod. We have begun to work on tire and gearbox files, as well as base setups. Currently the release is a little behind, but we are still looking at a February to march release. More details about our race series and schedules will be released soon, as well as registration. After a few delays, the 1st beta of this mod will be ready on friday. just finalizing some file names, graphic updates, and hdv's. please email us at raw.power.mod.team@gmail.com to join the beta team and be one of the first to receive a download link. The first beta of this mod will be ready by September 1st. The beta will feature first generation cot models (without new gauges, car skins, and are not finalized car models). A few tracks will also be included in the mod. We have started on finalizing beta COT models with hopes of having beta testing start next month sometime. Be sure to register on our website or follow us on facebook or twitter to be invited to beta testing. thanks to RPM-3D for the permission to use their COT model, we now have started work on updating the COT. Various upgrades and new textures will be applied to the models, as well as a new cockpit with upgrades gauges. Work on Engine, Suspension, and physics has started. Each manufacturer will have different engine files featuring realistic numbers for the Ford FR9 Engine, Chevrolet R07 and more. BETA suspension is currently being tested now before setting up for full public BETA testing within the next few months. The car really rolls through the corner great.